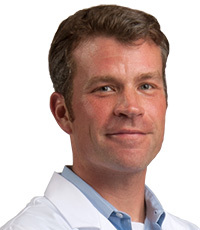 Born in Houston, Texas, Dr. Hirsch and his family moved to Baton Rouge, Louisiana, in 2000. 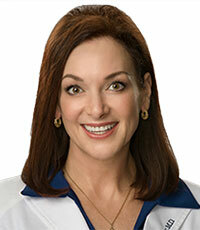 Dr. Hirsch graduated from Episcopal High School in Baton Rouge in 2003 and received a B.A. in psychology from Tulane University in 2007. 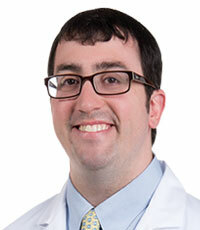 Dr. Hirsch earned his medical degree from LSU Health Sciences Center in Shreveport in 2011. 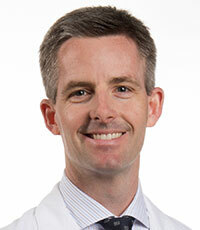 Dr. Hirsch returned to New Orleans for his residency in anesthesiology at Tulane Medical Center. During his residency, Dr. Hirsch received a scholarship to Tulane’s professional MBA program at the Freeman School of Business. He completed both his residency and Master’s in Business Administration in 2015. During his residency, Dr. Hirsch was exposed to chronic pain in many different settings, which helped foster his interest in pain management. During his time in New Orleans, he provided pain management for the Southeast Louisiana Veterans Administration, as well as in the Tulane and Ochsner health systems. Dr. Hirsch received an offer to continue his medical training with a fellowship in pain medicine at the University of Texas Medical Branch. His fellowship provided more varied learning opportunities and provided Dr. Hirsch with additional tools in treating chronic pain management. Dr. Hirsch believes in a multimodal approach to pain management, specifically interventional and non-interventional treatment modalities. He provides care for conditions such as low back pain, neck pain, headaches, neuropathies, spinal stenosis, sciatica, chronic regional pain syndrome, and phantom limb pain among many others. Treatments offered include cervical, thoracic, caudal and lumbar epidural steroid injections, facet injections, medial branch blocks, radiofrequency ablation, sacroiliac joint injections, kyphoplasty, intrathecal pump implants, occipital nerve blocks, shoulder, knee and hip intra-articular injections, spinal cord stimulator trial and implants, nerve blocks including celiac, stellate and hypogastric plexus among many others, sympathetic blocks and Botox ® injections for migraines, spasticity and cervical dystonia. Dr. Hirsch has had wide exposure to chronic pain management and understands the toll chronic pain takes on patients and their families. 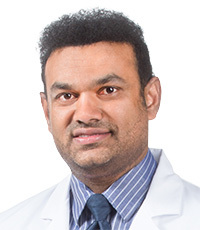 He understands how important it is to help his patients regain a significant quality of life and directs their treatment to optimize each patient individually. Dr. Hirsch and his family live in Shreveport. He enjoys golf, spending time with his wife and son, and LSU football.